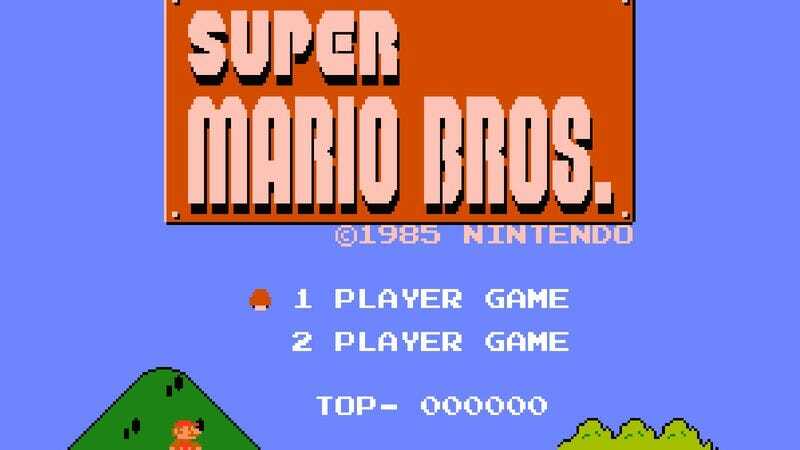 It’s tough to argue that, even 30 years after its release, there’s been a piece of video game music more influential than Koji Kondo’s Super Mario Bros. soundtrack. Those six songs played a huge role both in cementing the importance of music in games, as well as shaping how that music would sound. The music of Super Mario Bros. and its iterations continue to set the bar for quality, so it’s interesting to see its humble origins. Over at Vice, an excerpt from the just released Super Mario Bros. 33 ⅓ book (which we talked about a few weeks ago) goes into detail on Kondo’s creative philosophy in producing the soundtrack, and it’s pretty fascinating. Beyond just writing a catchy tune, Kondo (who also created The Legend Of Zelda’s score) aimed to “[match] the music to both the game environment and the experience of the player.” The excerpt goes into detail on the sometimes ephemeral ways in which Kondo achieved that in Super Mario Bros. If nothing else, it’ll give a newfound appreciation of what early video game composers were able to achieve with such a limited toolset.